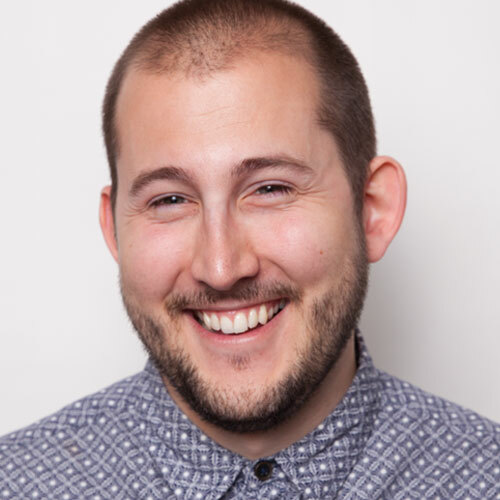 Traction Factory president Scott Bucher is one of three agency leaders discussing the strength of Milwaukee's agency community in the Milwaukee Business Journal. 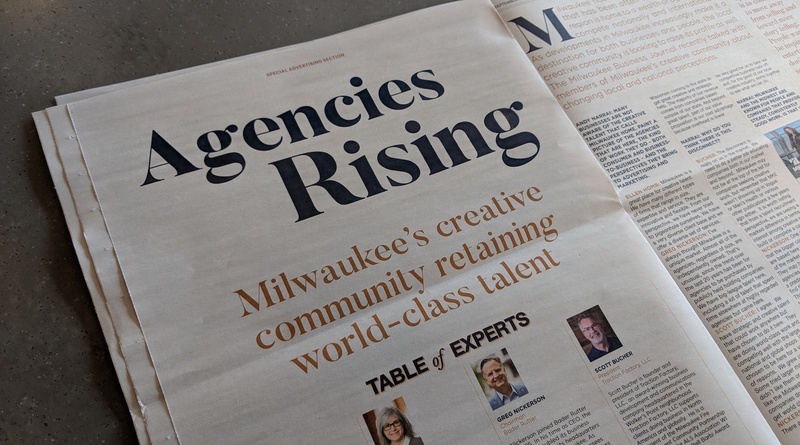 Traction Factory president Scott Bucher is one of three agency leaders discussing the strength of Milwaukee’s creative community and talent in “Agencies Rising: Milwaukee’s creative community retaining world-class talent” published in the Sept. 28, 2018 issue of the Milwaukee Business Journal. An excerpt of the panel’s discussion can be found below. Milwaukee has a rich advertising heritage that has been often overshadowed. The region is home to a wealth of agencies that compete nationally and internationally. 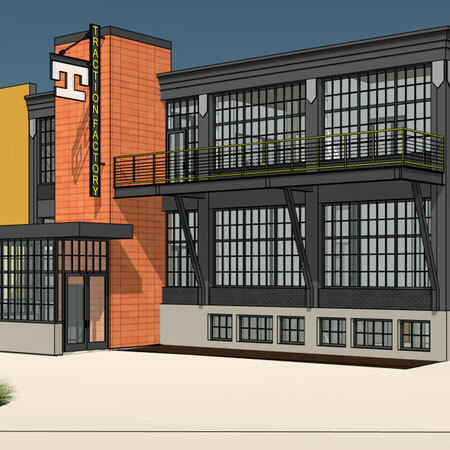 As developments in Milwaukee increasingly make it a destination for both businesses and people, the local creative community is looking to raise its profile as well. The Milwaukee Business Journal recently talked with members of Milwaukee’s creative community about changing local and national perceptions. ANDY NARRAI (Moderator): Many businesses are not aware of the creative talent that calls Milwaukee home. Paint a picture of the agencies that are here, the kind of work they do – both consumer and business-to-business – and the perspectives they bring to advertising and marketing. ELLEN HOMB: Milwaukee is a great place for creative talent. We have many different types of firms that range in size, expertise and service. They are innovative and flexible. From our perspective, we have never tried to pigeonhole ourselves. We have a very diverse client base and we offer a diverse set of services. GREG NICKERSON: I’ve always thought Milwaukee is a unique market. Almost all of the agencies, regardless of size, are independently owned. That’s unusual, since the trend over the last 20 years has been for agencies to be purchased by publicly held holding companies. We have big-league talent here, including a lot of talent that spent time elsewhere at highly regarded agencies but came here. SCOTT BUCHER: I agree. We have strategic and creative talent that could work anywhere but have chosen to do it here. They are doing world-class work and competing well with the large national and global shops. We’ve chosen to be here for a variety of reasons. We grew up here. Some tried larger markets and didn’t like them or, maybe, just like the Midwest and MKE. Client companies don’t need to travel to get world class work. NICKERSON: Proof point: There are companies outside of Wisconsin coming to the state to get great creative and strategic help. The majority of our revenue comes from companies based outside of our state. And beyond great talent, part of our value proposition is our cost advantage because overhead is lower. NARRAI: Why do you think there is this disconnect? BUCHER: The disconnect is really on us in the market. We need to do a better job educating companies both in our market and beyond. 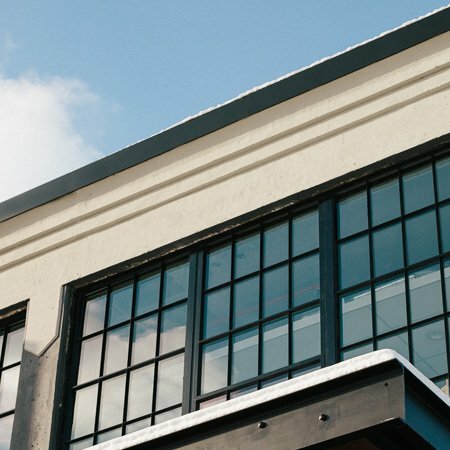 Milwaukee may not be at the top of the list for companies seeking creative work, but remember that MKE wasn’t showing up in Vogue or Men’s Health or various other publications a few years ago either. 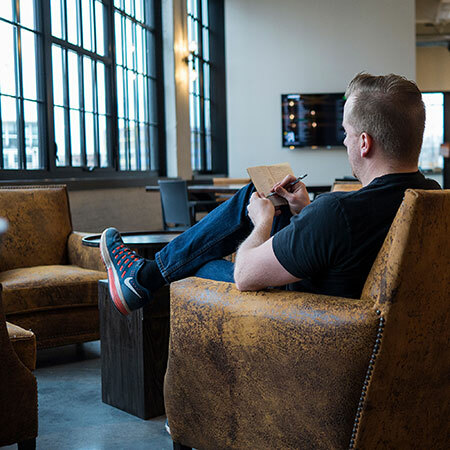 It is worth noting that from a talent recruitment perspective, we are seeing a marked difference in terms of interest among creative people to build or complete a career here. NICKERSON: One challenge is that the bigger companies that are based here often go outside of the market to find a CMO. They may have relationships with agencies in other cities or have a predisposition that they won’t find the right agency talent here. That comes back to us to get to that person as soon as they arrive. 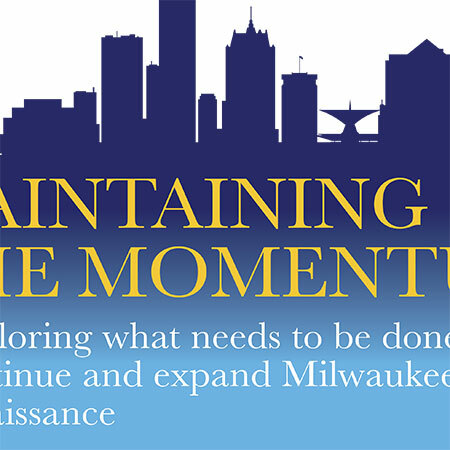 BUCHER: We need to do a better job of representing Milwaukee as an advertising community. It is a matter of the principals involved sitting down and having a conversation about how that might happen. Yes, we compete but we should be able to get together to see how we can put Milwaukee on the map for CMOs and senior-level decision makers. HOMB: I agree. I think it would be very good for us to take our competitive business hats off and, for the good of our local creative industry, come together to see what we can do. 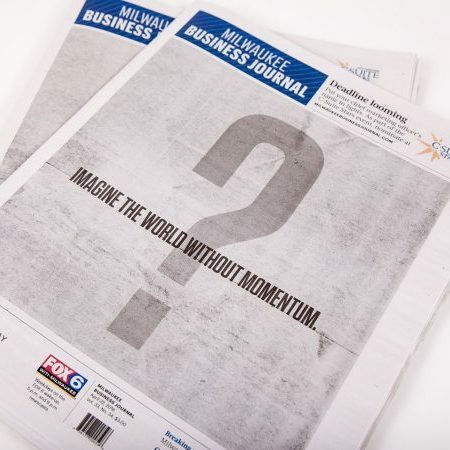 Continue reading ‘Agencies Rising’ online via the Milwaukee Business Journal.